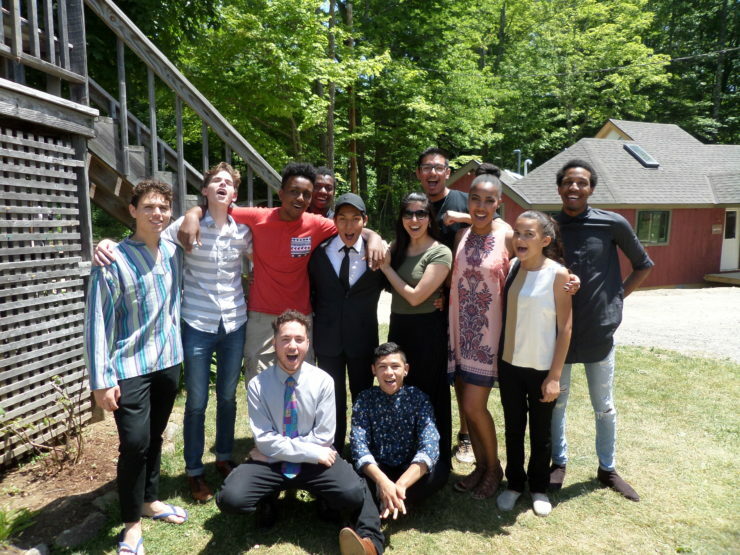 The application for the 2019 Summer Chamber Music Workshop is now available online! 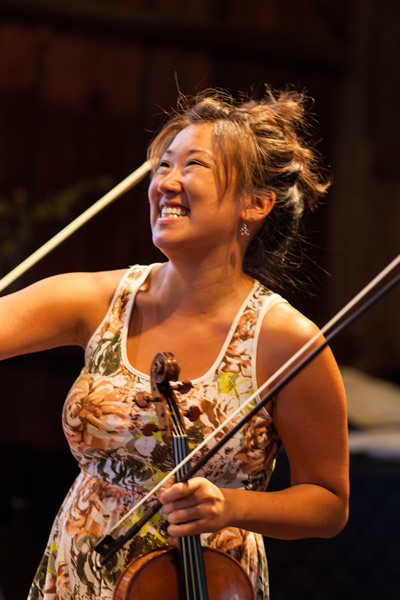 Each Summer Chamber Music Workshop gives participants of all ages and skill levels the opportunity to study and perform chamber music under the guidance of Director Lenny Matczynski, the Apple Hill String Quartet, and renowned guest faculty in an intentionally supportive environment. Over the course of each ten-day session, students receive personalized coaching, perform in chamber groups, and participate in community activities. Central to the workshop is the Playing for Peace initiative, a program that uses music as a means to cross cultural, ethnic, religious, economic, and political divides. This summer, come explore your love of music in a non-competitive community in beautiful, rural, southern New Hampshire. Learn more about the SCMW, visit our FAQ page, or get a glimpse of daily life. For any further questions, contact Amelia at 603-847-3371 or amelia@applehill.org. The Apple Hill String Quartet will perform works by Florence Price, Shostakovich, and Faure across New England–and beyond–this winter. Join us! Learn more.